Posted by James Fuller on 8 February. 2018 is going to be a big year here at Hnry! 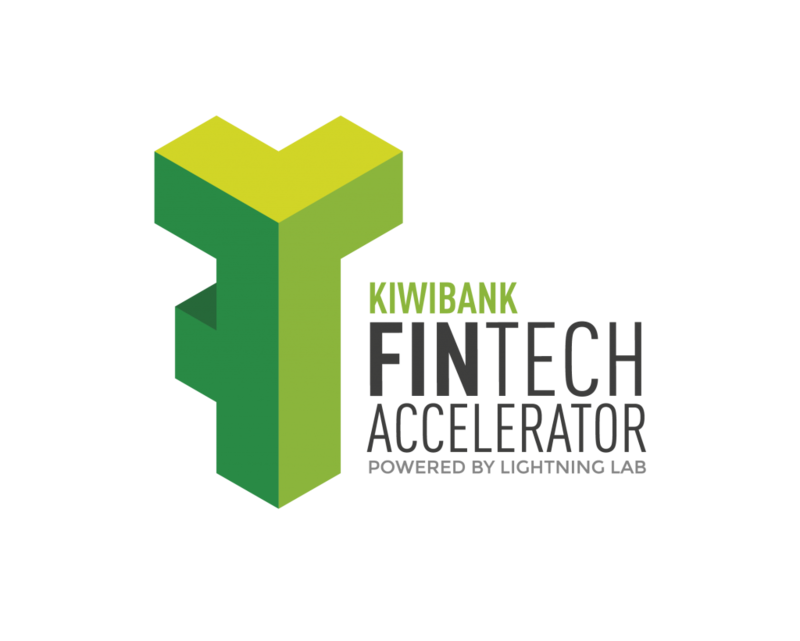 We’ve been accepted into the upcoming KiwiBank Fintech Accelerator (KFA) programme in Wellington! KFA is a 3-month intensive programme providing mentoring, networks, access to experts and resources to help young startups rapidly scale and reach their potential. We’re thrilled to be asked to take part, alongside some really cool emerging FinTech startups. We can’t wait to get going, and follow in the footsteps of last year’s stand-out KFA startups like Sharesies and Tapi. Customer acquisition: We want to build on our existing customer base, and start scaling out our service so that we help more and more self-employed people in NZ and beyond. User experience: Our platform is still evolving, and we’re going to dedicate a large portion of the 3 months to engaging with existing and new customers, to refine our user experience - making signing up and using the Hnry platform a breeze. Process automation: We’ll be working closely with sponsors like KiwiBank, as well as continuing to work closely with our partners at IRD and ACC to further automate our service and achieve seamless integration - keeping our costs low for our customers! The initial KFA ‘bootcamp’ kicks off on the 12th of February 2018, and we’ll be putting out a weekly blog all about our journey throughout the 3 months - so subscribe here if you want to hear more about how we’re getting on. As always, we’ll be active on social media throughout as well, so stay tuned for all the news.